Is digital support, therapeutic mentoring or a combination of these elements more effective in improving the financial capability of A2Dominion residents? Outcome Evaluation: this ran between August 2017 and March 2018 and involved a matched before and after quantitative survey with DOSH programme intervention (n = 34) and control (n= 24) group participants, and matched before and after qualitative case study interviews (n=12) with DOSH participants. Process Evaluation: this took place over the course of the funding period and draws together a range of data sources to reflect on the delivery and success of the DOSH programme. 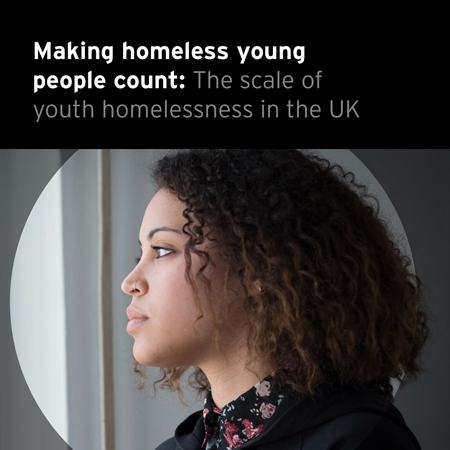 Economic Evaluation: this sets out the costs of delivering the DOSH programme and, using the Housing Association Charitable Trust’s (HACT) social impact measurement, analyses the return on investment of the intervention. Therapeutic mentoring plays a key role in improving the financial capability of A2Dominion residents. 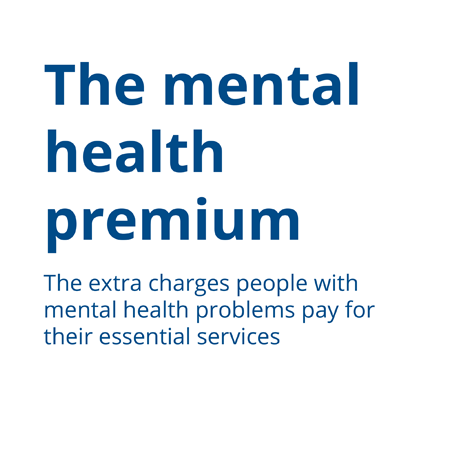 Most residents are positive about the therapeutic and personalised one-to-one support from their DOSH mentors, though a minority report inconsistent and patchy support during the later stages of the programme. As rolled out during this evaluation, the Ask David financial app has limited use. The qualitative data from the case study interviews suggest that the digital app could usefully add value as part of a portfolio of interventions, alongside the therapeutic mentoring, to assist residents with their overall financial capability. 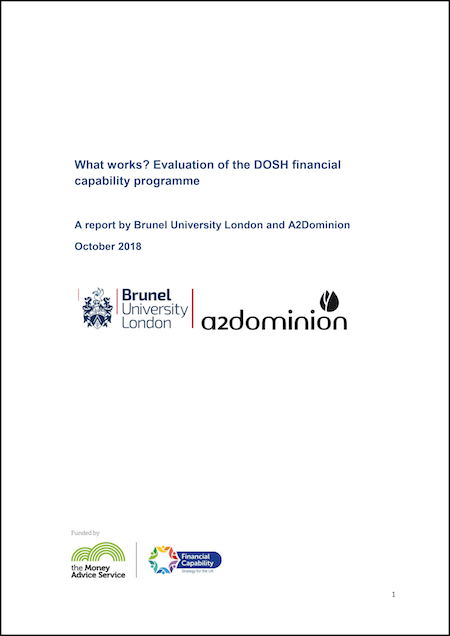 Quantitative and qualitative findings reveal improvement in financial capability among participants in the DOSH programme. Quantitative findings show that DOSH is effective in: increasing residents’ ability to keep up with their bills and credit commitments; increasing residents’ confidence in budgeting and managing their finances; increasing residents’ financial knowledge; and, increasing residents’ self-perception on overall wellbeing. There are two main motivating factors behind residents’ involvement with DOSH – (i) a desire to improve their financial situation; and (ii) ‘get back on track’ with their everyday lives. Additional outcomes for residents on the DOSH programme include: learning about new services; gaining knowledge about available benefits and changes; and, one-to-one help and support with CVs, job searches and training.